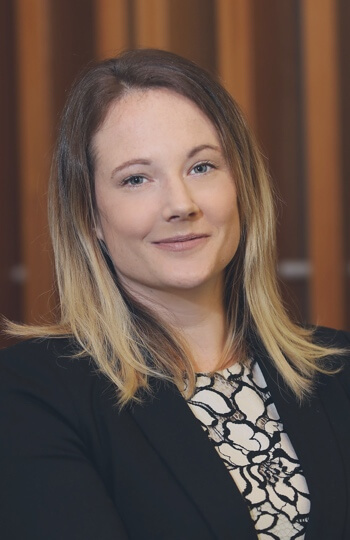 Carla graduated with law and arts degrees from Auckland University in 2011 and since then, she has gained a wide range of experience working in human resources and employment relations as well as legal roles. Most recently, Carla worked for a specialist employment law barrister, and has appeared in the Employment Relations Authority, Employment Court and Court of Appeal as well as regularly attending mediation. Carla assists clients with all aspects of employment and health and safety law advice and is passionate about achieving the best possible outcome to suit their circumstances.